Jimmy Rhodes and the Nashville Sound! A classic from Jimmy Rhodes – now on CD. 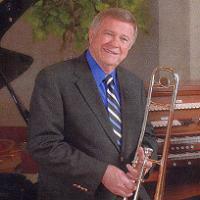 Jimmy’s music (brass and keyboards) has complimented countless evangelistic crusades through the years. 7. Oh Friend Do You Love Jesus?